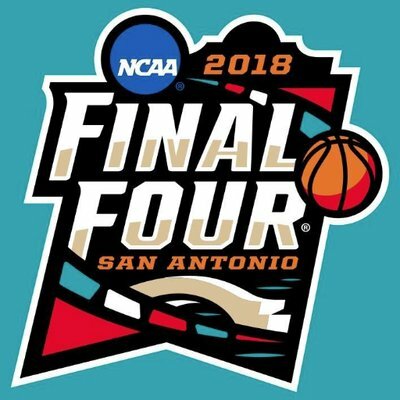 You are invited to join the PickHoops bracket group for The Uncle Joe Pool! As in the past participants choose the winners of this year’s NCAA college basketball tournament. Bracket fees are $25.00 and you can play up to 5 times. A percentage of the proceeds supports the Marisa Fund, ($5.00 out of each entry goes to the Marisa Fund). Let’s see if we can break the 200 brackets played level this year!